Do you want to build a… wine?? It does not snow in Singapore, so we can’t go out there and build a snowman. It is also impossible to plant decent vineyards here, so we can’t make our own wine. Yes we can! 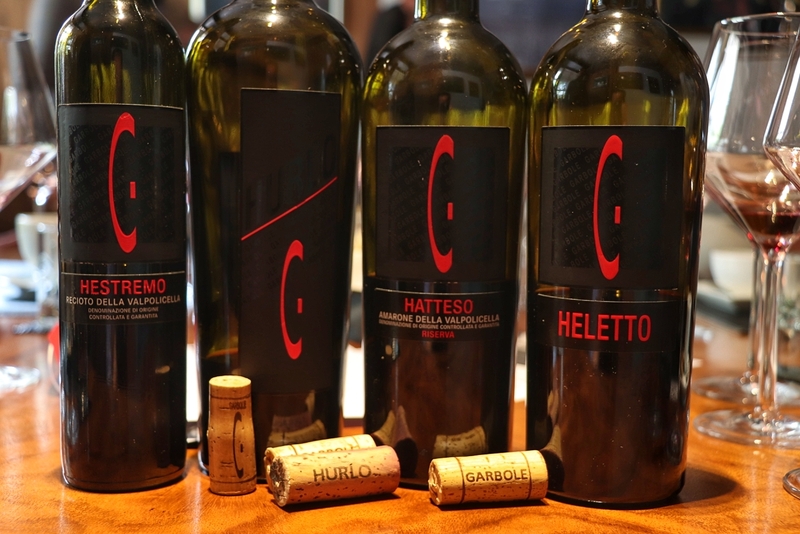 Not in Singapore though, but you Singapore wine lovers, you now have the opportunity to make your own wines. 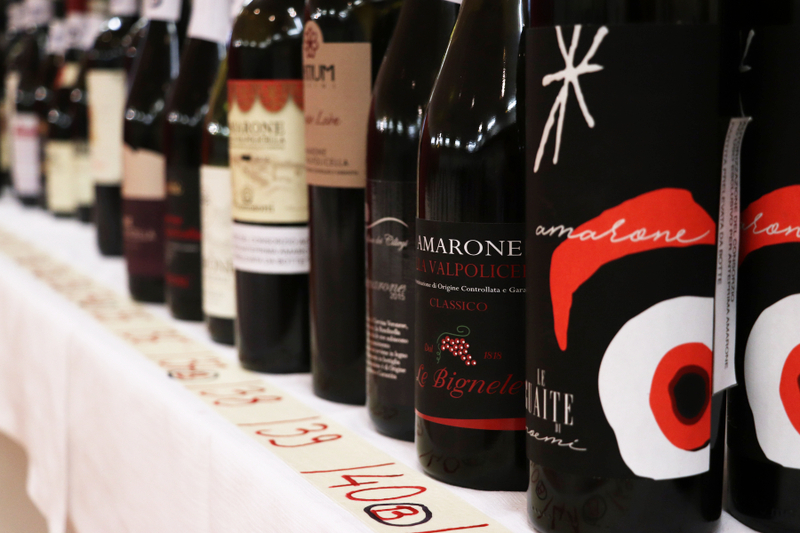 You can determine how your wine will be made (to a certain extent), and give your own wine a name you fancy. And you don’t even need to buy vineyards, or a winery etc.. There is a catch: it will be a Bordeaux wine, but I don’t hear too many people complaining. If I tell you it’ll be a Croatian wine (for arguments sake; I have nothing against them), I suspect many would be less enthusiastic. Enter VINIV, in collaboration with Berry Brothers & Rudd. This past week, Stephen Bolger (VINIV Founder & CEO) was in Singapore to tell us more about this exciting opportunity for wine lovers in Singapore and the region served by the Singapore office of Berry Brothers & Rudd (BBR). 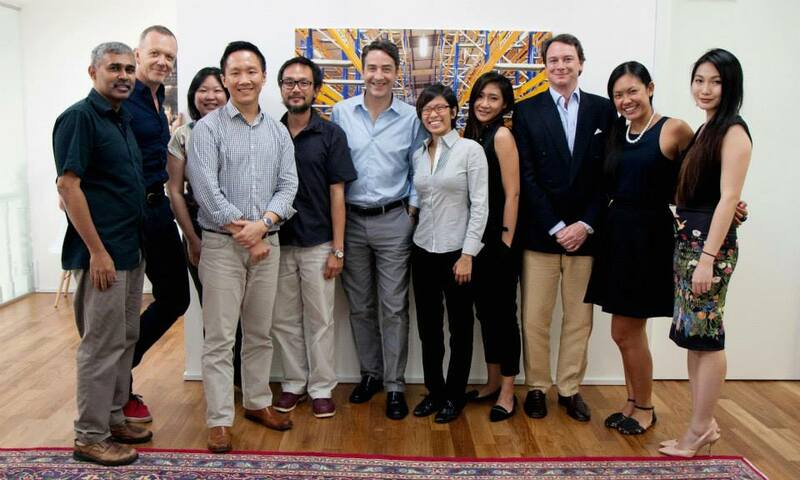 I was invited to attend a luncheon at BBR Singapore’s brand new (and really spiffy) office on Amoy Street, during which Stephen made a presentation and answered questions. You may have seen this name before. 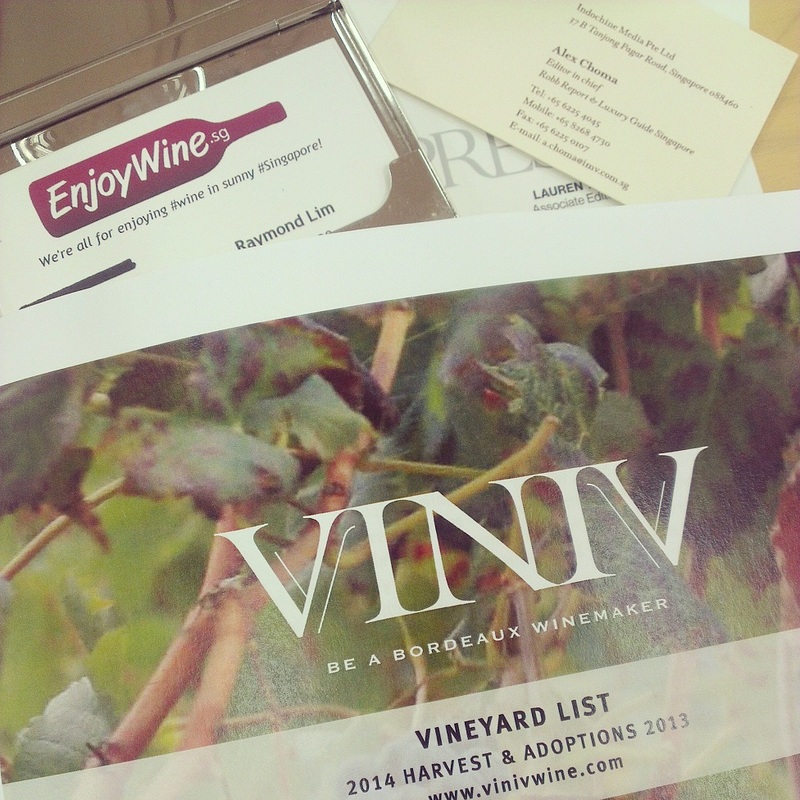 And, we mentioned them in a syndicated post earlier this year, which featured Niew Vineyards. VINIV is set up to fulfill the cravings of those who want to make their own wines, one barrel one vintage at a time. Stephen speaks of turning the standard supply chain on its head, and having the consumers (typically at the end of the chain) becoming the “capital providers” (right at the start of the chain). He explains that VINIV provide the aspiring winemaker access to 3 things that are essential for making wines, but are too expensive for most to buy: vineyards, a winery, a technical team. VINIV have access to grapes from 15 single block, single varietal vineyards in the Bordeaux region, offering Cabernet Sauvignon, Merlot, and Cabernet Franc. Some of these vineyards are from holdings of 1855 classified producers, or right alongside classed growth vineyards. VINIV operate a state-of-the-art winery, which is dedicated to small production. This winery is located right next to that of Chateau Lynch Bages. Clients who sign up to make a barrel (or more) of wine with VINIV have access to this winery, throughout the production process. The technical team that VINIV call on to help the clients through the production process is that of Chateau Lynch Bages. On top of that, clients can call on the prowess of wine consultant Eric Boissenot (click here, here and here to see who he is!). As Stephen calls it – an all-star insider’s winemaking team. Once you sign up as a client to make a barrel of wine, you can count on the above to ensure that you’ll get a pretty decent Bordeaux wine, made to your liking. Now, to answer the question in your head… the family that owns Ch Lynch Bages is also part-owner of VINIV, thus the access to the technical team, and the close proximity of the winery. Who are Berry Brothers & Rudd? Berry Brothers & Rudd are the oldest wine and spirits merchant in Britain. They have been in business since 1698, and hold 2 Royal Warrants. Check out their corporate website for more details and history. BBR have an office in Singapore to service their clients in the region. BBR Singapore, together with some of their other offices, are exclusive partners of VINIV for various markets. So this office will serve as a conduit for any aspiring Bordeaux winemakers here. 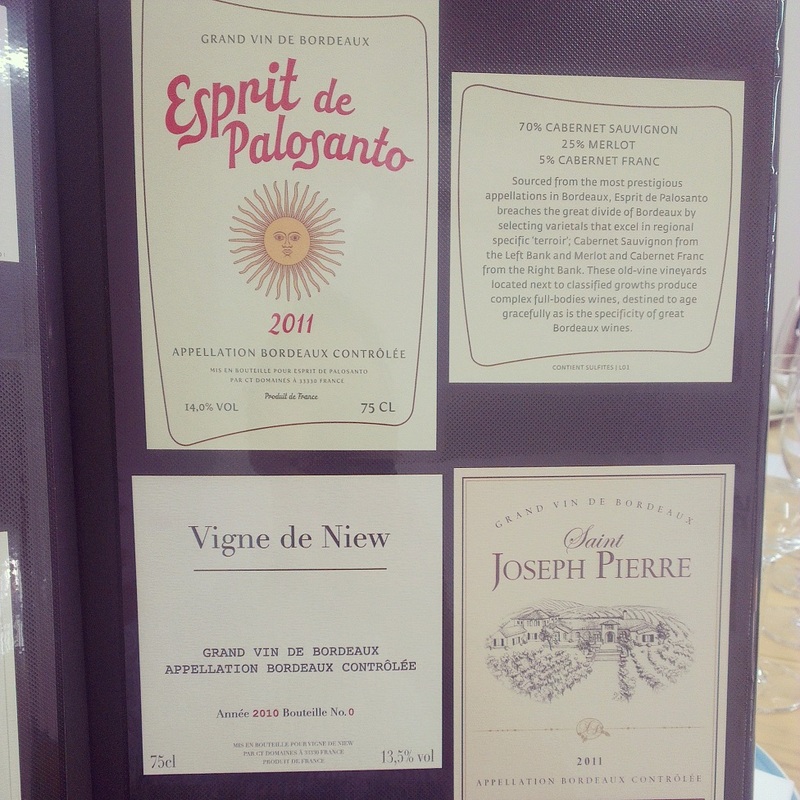 Some of the labels VINIV clients created, including “Vigne de Niew”. The moment you sign up with VINIV, you become a winemaker – the maker of a barrel of wine! To kick things off, VINIV’s team will ask you questions: What style of Bordeaux wines do you want to make? How do you want the wine to be? Strength, aging potential etc.. From this initial interview, the team will guide you to decide on a base blend, from perhaps 4-5 vineyards. All these are done before harvest. The client can decide to have as much, or as little, involvement in the process, even participating in the harvest, if so desired. After the harvest and initial fermentation, the unfinished single vineyard wines are ready for the client to taste and make adjustments to the blend. There are also the decisions with regards to oak use, barrel aging etc. Approximately 7-8 months before bottling, the client has to decide on a name for the wine, and have the labels designed. VINIV provide graphic designers to help with this. At this point of the presentation (and also for periods after), Stephen related many interesting stories as to how the labels came to be. Then, there is this thing called a “mash up”. You see, Stephen is Franco-American, that’s why he uses this catchy term to call an event where VINIV clients come together to party! Not quite. It’s held at a time when clients come to Bordeaux to do a lot of their finalisation of their wines, or to collect wines, or just to say ‘hi’, and to drink their own wines (and Ch Lynch Bages wines too!). I can imagine there would be plenty of partying that goes on too. – The whole process from harvest to delivering of bottled wine takes 2 years. Those clients locked in for the coming 2014 vintage will take delivery Oct-Dec 2016. 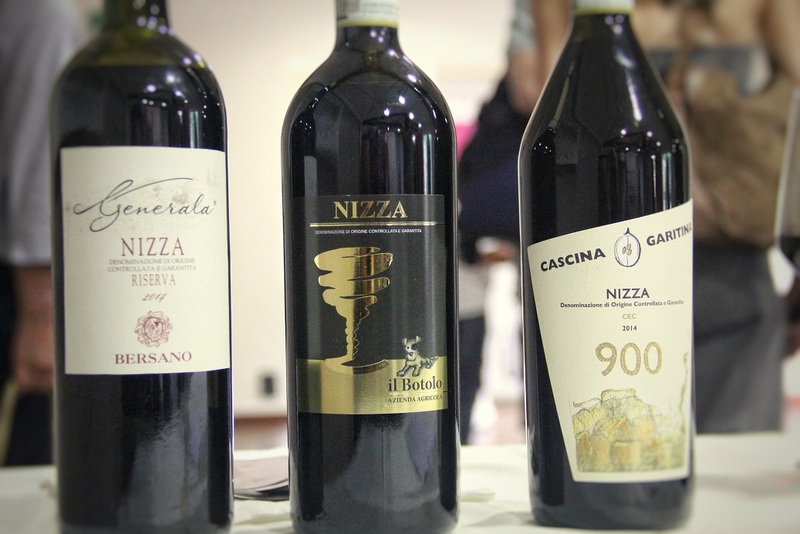 – It will cost approximately SGD 69 per bottle (assume 2:1 SGD-GBP exchange rate) to make your own Bordeaux wine with VINIV. This cost includes tax paid and shipping sorted door-to-door by BBR. Just remember, there are 288 bottles in a barrel. This is definitely a special, experiential offering jointly brought to wine lovers in this region by VINIV and BBR Singapore. If you’re ready to jump in, contact the BBR Singapore office to kick things off. A pretty decent line-up of those who attended the luncheon. Stephen Bolger is the gentleman in the middle. Note: This is not a paid advertorial. I was invited to lunch, but never in return for writing this post. I chose to write, because I thought this concept is fun, and some may want to do this.